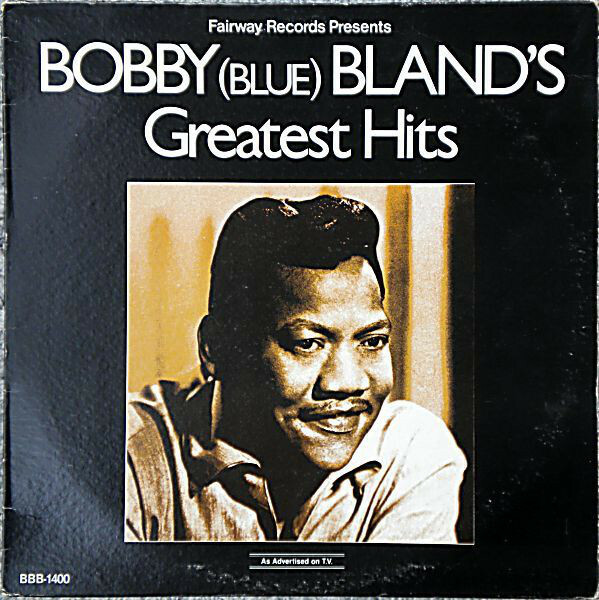 Bobby "Blue" Bland (born Robert Calvin Bland on January 27, 1930 in Rosemark, Tennessee) is an American singer and was an original member of The Beale Streeters. He released a couple of unsuccessful singles for Chess Records in 1951 and Modern Records in 1952. That year, Bland entered the Army and returned to music upon his discharge in 1955. 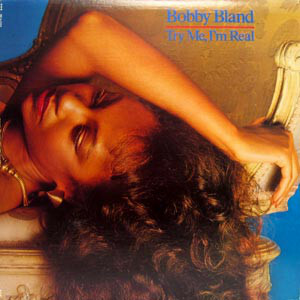 His first successful single was "It's My Life Baby", showcasing a new, more mature sound. He was singned to the Duke Records label in 1956. 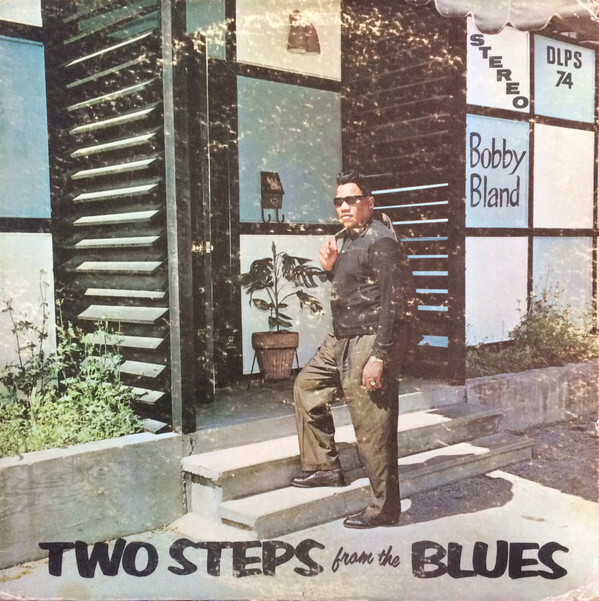 Guitarist Pat Hare contributed to Bland's first national hit, "Farther up the Road" (1957). Clarence Holliman was his guitarist for most of his 1950s sides, including "Loan a Helping Hand", "I Smell Trouble", "Don't Want No Woman" and "Teach Me (How to Love You)". 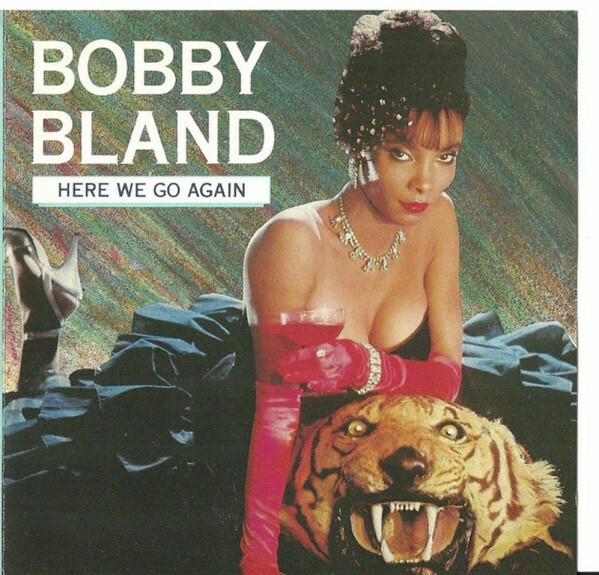 In the 1960s, Bland was working with Wayne Bennett, including "Turn on Your Love Light" (1961) and "Yield Not to Temptation" (1962); he was by then a superstar and world-famous entertainer. 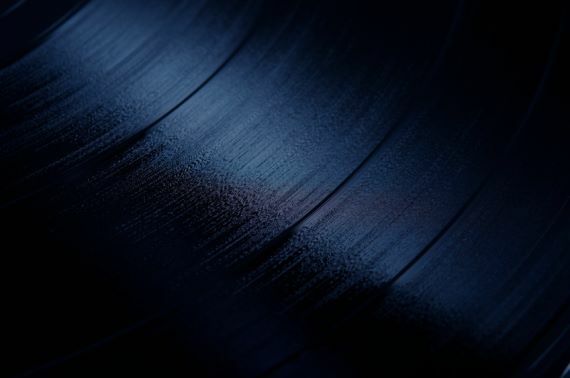 Other popular records from this period were "Grits Ain't Groceries," "Little Boy Blue," "I Pity the Fool," "Stormy Monday Blues" and "Two Steps from the Blues." 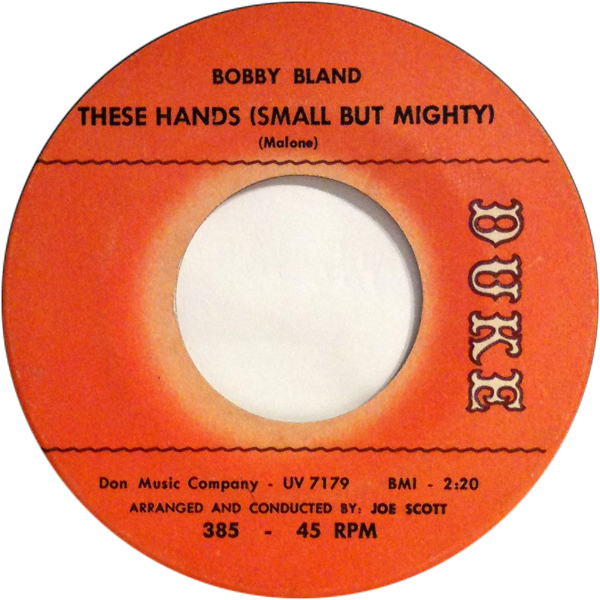 After Duke was sold to ABC Records in 1973, Bland's career began to diminish. 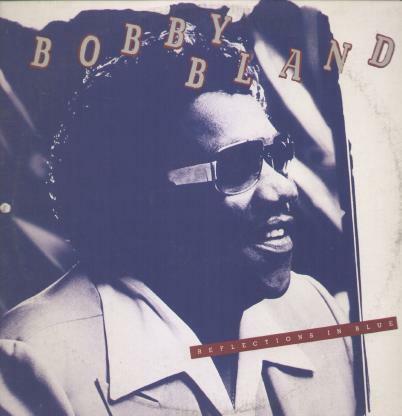 Though he continued recording throughout the 1980s and 1990s, Bland never regained his former fame on recordings but toured and became a major influence on the Soul blues sound. 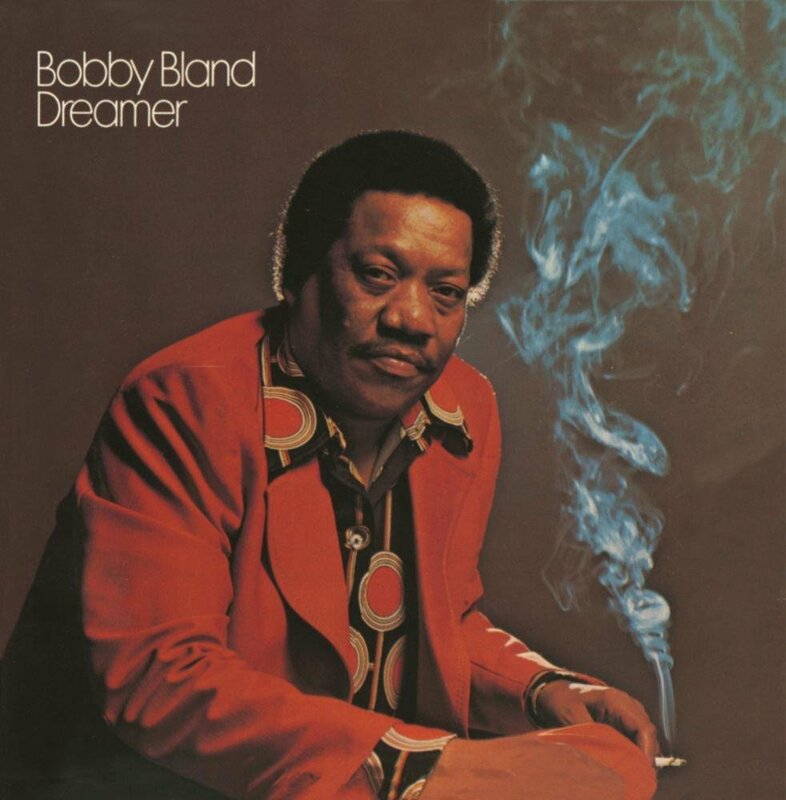 For his very significant contribution, in 1992 Bobby Bland was inducted into the Rock and Roll Hall of Fame.